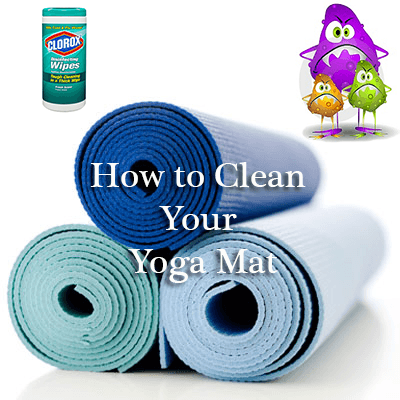 If you are a Yogi, then cleaning your mat is a MUST! The close proximity of the mat to your head (during “child’s pose”), your bare feet, hands and possibly stomach, leaves areas of your body vulnerable to germs, bacteria, and fungus. There are several ways to clean your yoga mat. Some using a spray, others in the washer, or using sanitizing wipes. If you are a new yogi, then it’s imperative that you get your OWN mat. Don’t depend on ones from the studio that may or may not be sanitized after use. Sanitizing Sprays – There are many yoga mat sanitizing sprays on the market. Spray the mat with a mist and wipe the mat down on BOTH sides. Allow to hang dry or spray one side, allow it to dry, then flip and repeat. Sanitizing Wipes – This is probably the easiest, the cheapest, and the most convenient. Use a simple antibacterial wipe. Then follow it with a damp terry cloth to get rid of excess residue. Dry it by hand, then flip the mat over and repeat it on the other side. Roll the yoga mat in a dry towel to get rid of excess water. Washing Machine – Use the gentle cycle on cold. Then use a gentle soap such as woolite. Do not allow the yoga mat to go through the spin cycle. Instead, remove the mat and roll it in a dry towel to absorb excess water. Next, hang it to dry for a minimum of 24 hours. Keep your body free from germs, fungus, and bacteria by cleaning your yoga mat after each use. If you know someone who could use this fitness tip on how to clean your yoga mat, then share the love on facebook or pinterest. 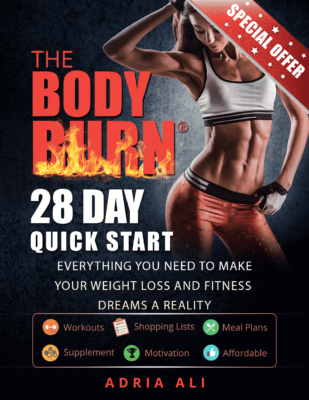 They will be glad you did! Thanks very much for the tips and tricks! I am a new yogi, and was considering using my friends old mat, but I think a new yoga mat is more of an investment than an unnecessary expense. I can't wait to start looking for some new yoga mats, I'll definitely be bookmarking this for the future!